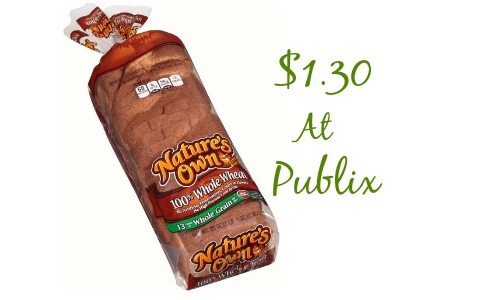 Right now at Publix, Nature’s Own 100% Whole Wheat Bread is on sale B1G1. 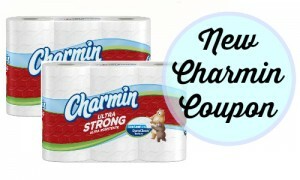 You can use a new 55¢ off (2) coupon with this deal to get (2) loaves of bread for $1.30 each. Bread is great to have on hand to make sandwiches and this is a great price! Check out all the Publix deals this week!